Our 2018/2019 Central School of Ballet Students Associate Programme was proudly supported by the Archie Lloyd Charitable Foundation. 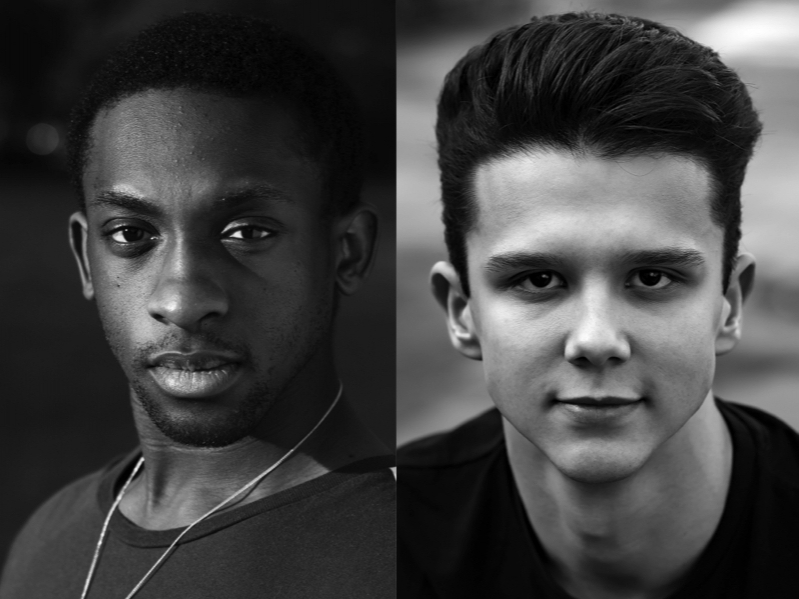 Our Central School of Ballet Student Associates for 2018/19 were Alexander Fadayiro and Lewis Bondu. Alexander and Lewis, were selected after a weekend of auditions earlier this year. Both were involved in the rehearsal period for Matthew Bourne's Swan Lake at 3 Mills Studios. They then supported the Company performing in various performances during the show’s Christmas season at Sadler’s Wells from 4 December 2018 – 27 January 2019. The company is committed to supporting dance schools and conservatoires in nurturing, and developing the next generation of talent for the Company and the Student Associates programme will continue to build on existing work in this area. New Adventures has a long history of employing dancers who have graduated from Central School of Ballet. In 2016 longstanding Company member, Christopher Marney, became the new Artistic Director of Ballet Central and Matthew Bourne is also an Artistic Advisor of Central School of Ballet.